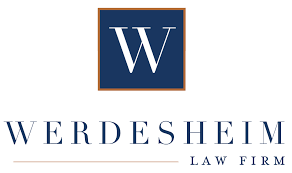 LAW OFFICE INTERN AT WERDESHEIM LAW FIRM, LLC Solo civil-litigation practitioner located on the Beltline, near Krog Street Market, seeks intern to assist with law-office operations. 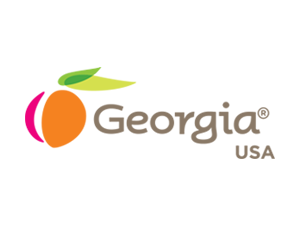 We can discuss opportunities for more substantive work and to observe depositions, hearings, client meetings, etc. This is a paid position. 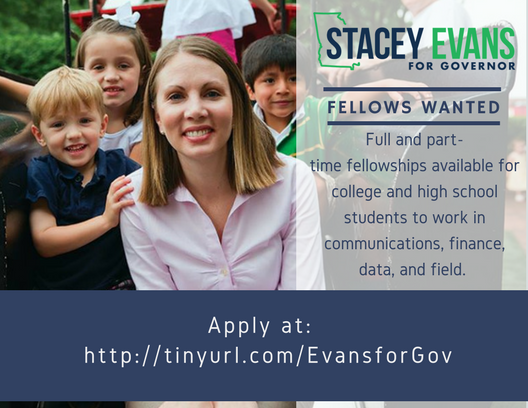 Need a few hours/week initially, with flexibility to work around class and exam schedules. Free parking, casual attire most days. Please send resumes to pete@werdlaw.com. Career Talk with German Deputy Consul Olaf Ladegast Thursday, October 5th 10:45am-12:00pm in Habersham G-17. 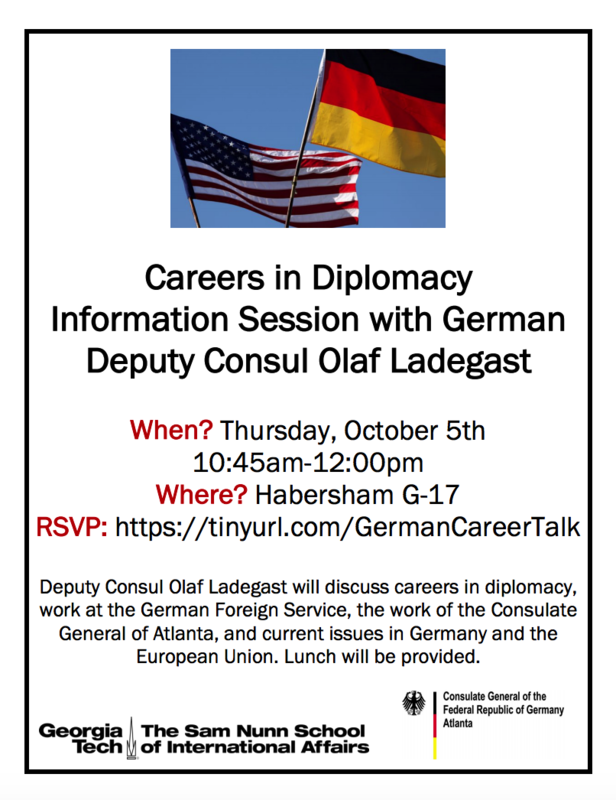 Deputy Consul Olaf Ladegast will discuss careers in diplomacy, work at the German Foreign Service, the work of the Consulate General of Atlanta, and current issues in Germany and the European Union. 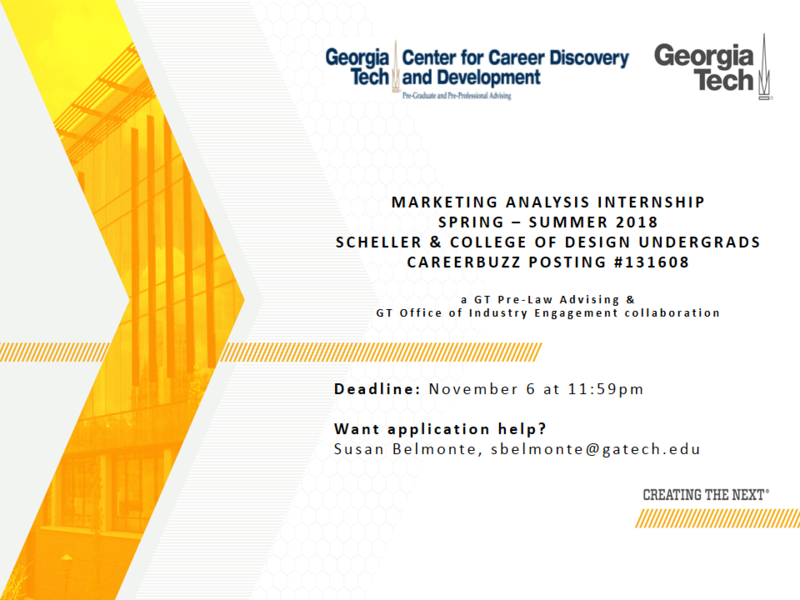 This event is during the graduate INTA hour, but undergraduates are welcome to attend. Lunch will be provided, and please RSVP by Wednesday, October 4th.